MAPS Studio is a stunning and unique events space that is unparalleled in the industry. The studios are available for private events ranging from corporate events to weddings, celebrations, workshops and trade shows. A lush, main entry landscaped with greenery gives the relaxing, tranquil vibe of a zen-like environment. 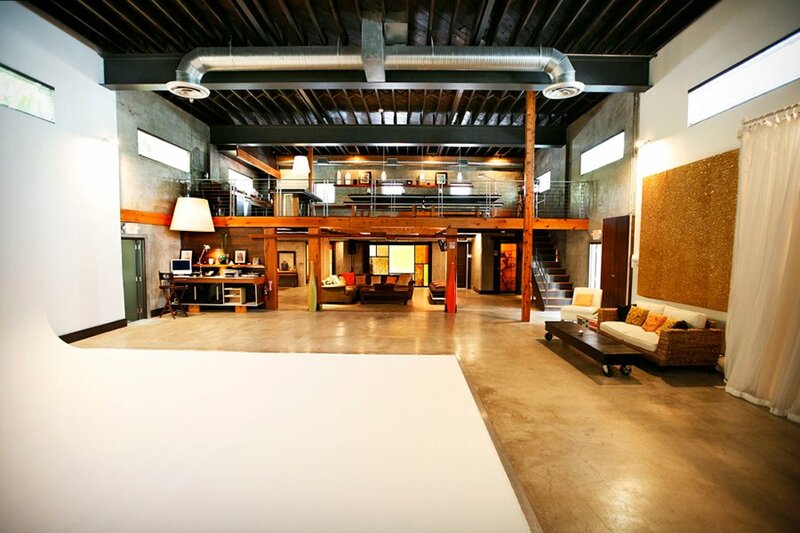 MAPS Studio offers 5,000 square feet of loft-like shooting and event space in the heart of Miami's Art Deco District. The event space includes a 2nd floor mezzanine level with catering space. The modern, industrial event space provides a blank canvas for event planners to create the perfect setting for any affair. The MAPS Studio wedding venue is popular for couples looking to add a modern twist to their wedding celebration setting. 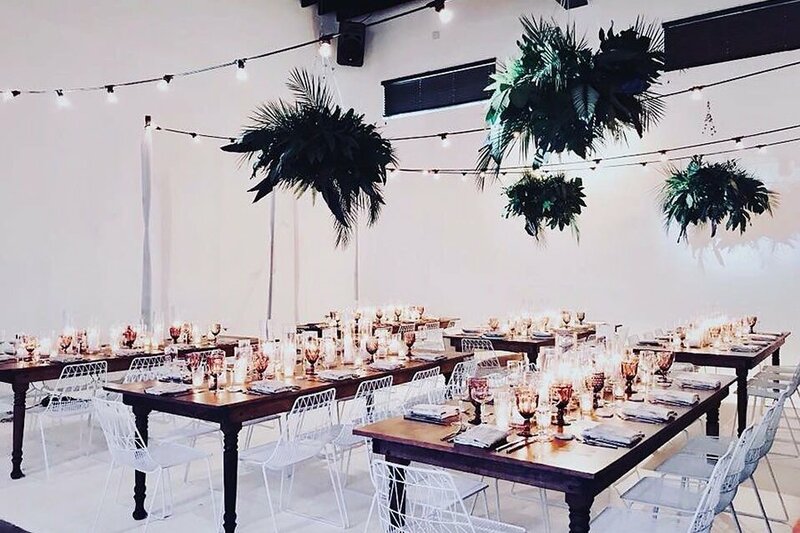 As a preferred vendor, Eggwhites Catering has been producing high-end corporate and social events at Maps Studio and similar party venues in Miami and South Florida for over two dozen years. We understand the layout of the space, the various “do’s and don’ts” of the special event and venue. We will bring your event to life beautifully while adhering to the guidelines that protect the integrity of the space. Working with your venue’s recommended vendors will ensure a streamlined and collaborative planning process with flawless timing, execution and attention to detail. Delicious food and drink, artful presentation, impeccable party catering, professional service and over two dozen years of expert experience. These are the hallmarks of an Eggwhites Catering Miami special event. 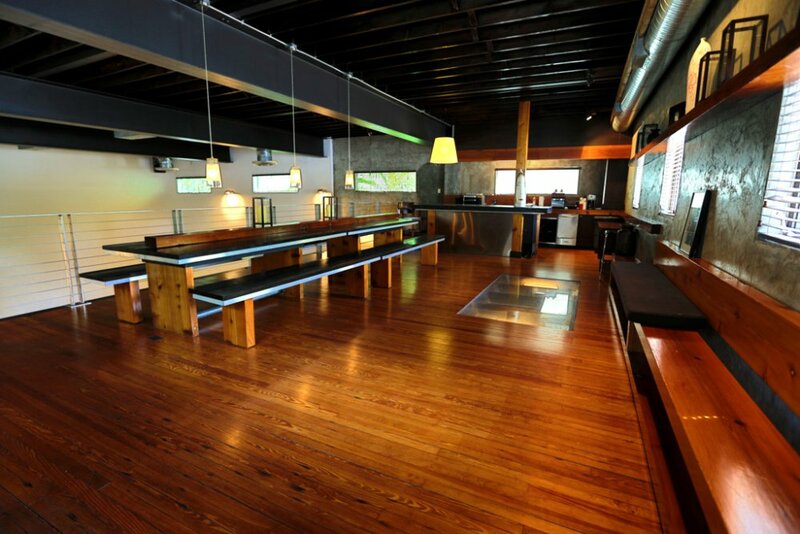 Call us at (305) 892-2066 or REQUEST A QUOTE for your special celebration at Maps Studio today.